Get More Eyes On Every Gallery! If you photograph events (you know: weddings, bar/bat mitzvahs, dog-and-pony shows…), toss your iPad in your bag and use the FREE Email Capture iPad app to pre-register the guests to an upcoming ShootProof gallery! 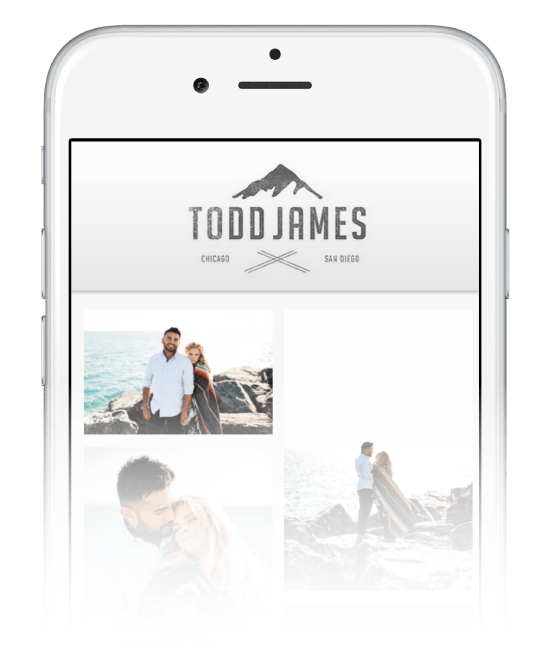 Once the gallery is ready to share, notify EVERYONE with only a few clicks, getting your photos in front of a beautiful crowd of all-new potential clients and print-buyers. Not Into Those Fancy Apple Gizmos? No stress! Enable Pre-Registration mode on your ShootProof galleries, and your clients and their friends and family will be notified the moment their gallery goes live! Instead of using an iPad app, simply offer visitors the gallery link. When they click through to a not-yet-active gallery, they’ll be greeted with a personalized message from you, and invited to provide their email address for instant gallery-access just as soon as their photographs are ready. You know that feeling you get when you’re shopping at your favorite store (*cough* Target *cough*) and you realize the ONE THING you REALLY want to buy (*cough* giraffe onesie *cough*) is ON SALE?!? That’s the feeling you want your ShootProof gallery visitors to enjoy! 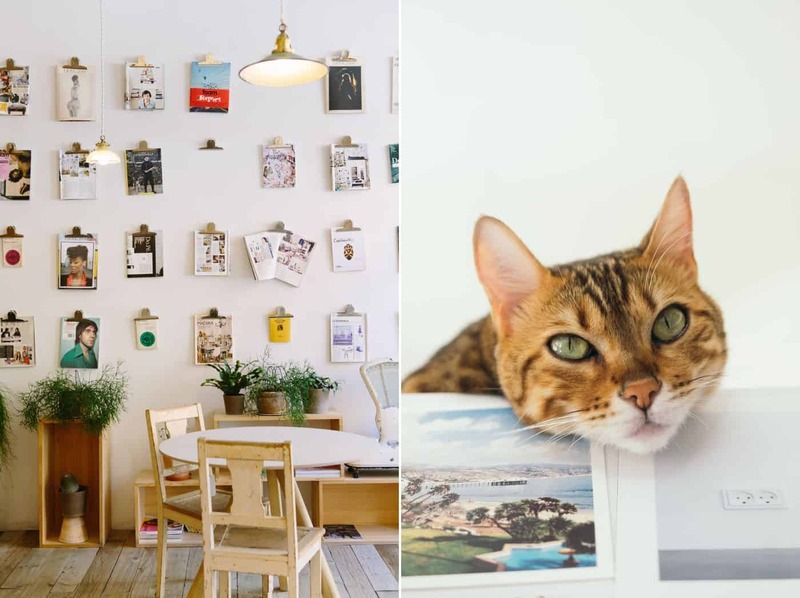 Imagine them gazing longingly at images they desperately want hanging on their walls – then purchasing those photos because they just can’t imagine their lives without them. Use ShootProof to create promo codes, limited-time sales, and discounts that will motivate gallery visitors to click BUY! 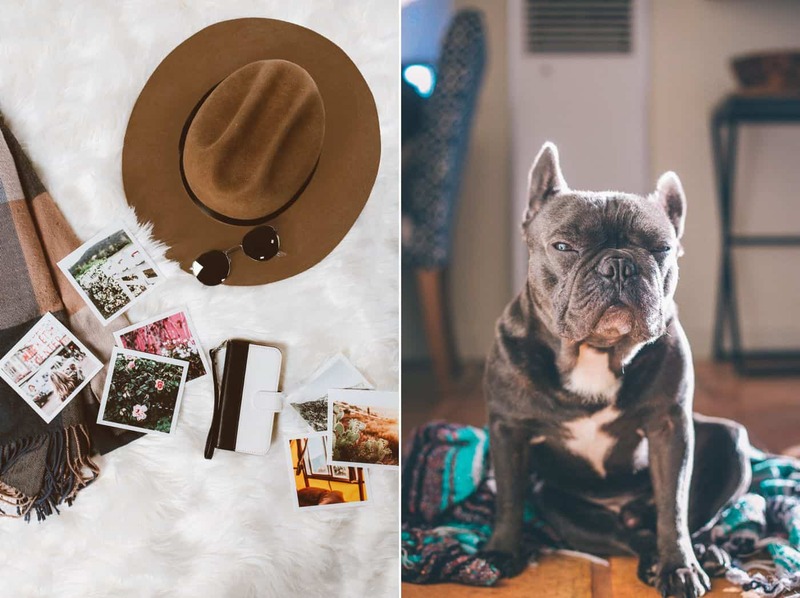 Photos by ALESSIO LIN & AMY JOY H.
Wait – So What Kind of Deals Are We Talking About? Heck yeah! Customize packages for your ShootProof galleries for even bigger sales. Even add package discounts! Email Marketing: Your New Superpower! Email is everyone’s favorite way to communicate. It’s faster than snail mail, less invasive than a phone call, and not as obnoxious as a singing telegram. With ShootProof’s email templates and automated features, it’s easy to connect with your gallery visitors! Notify customers of sales, remind them before their gallery expires, or update them on awesome new products you’re offering. But… I’m the Worst Writer EVER. Use a pleasant tone, and don’t be afraid of exclamation points! Your email should read like a smile. Re-read your email templates before saving them to check for spelling and grammar errors. Keep your messages short, sweet, and to the point. BLOG BETTER with these tips for writers who hate to write! Okay, So How Do I Make $$$ With These Email Features? The cashflow is in the marketing magic! Communicate GOOD VIBES and provide SOLUTIONS TO PROBLEMS, and your clients will return over and over! 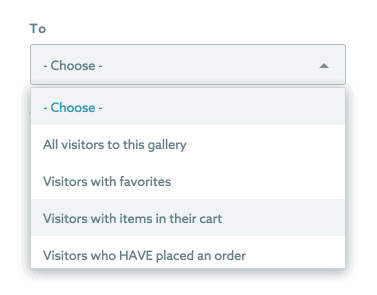 Through your Gallery Visitors page, email ALL of a select group of gallery visitors: visitors who have items in their carts, visitors who haven’t placed an order yet, visitors who have selected favorites, etc. Let ShootProof Do the Work For You! Best of all? Set up automated emails, and your pre-written emails will send automatically according to your pre-determined schedule! Word-of-mouth referrals are the best source of new business a photographer can ask for! But how do you compete with a market that’s overflowing with fantastic photographers? ShootProof’s Mobile Apps are on-the-go mobile photo albums you customize for every single client! 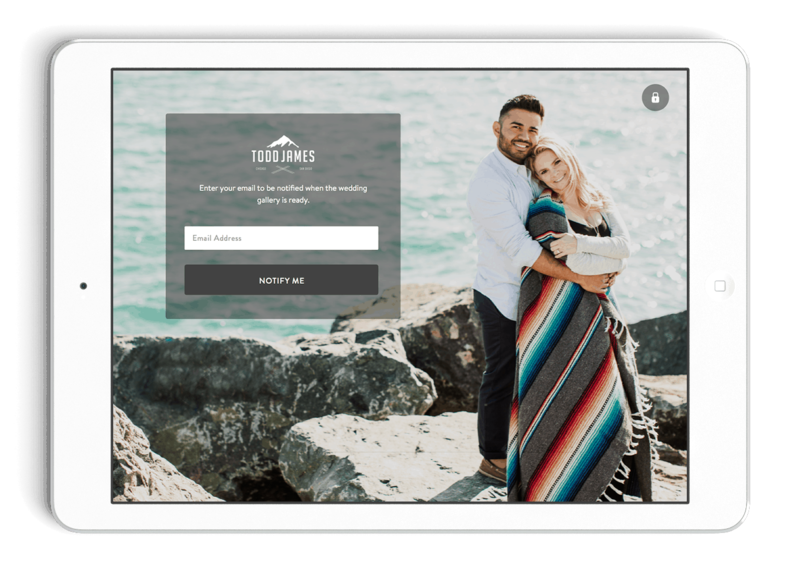 Select up to 100 images from any ShootProof gallery to design a digital album of favorite photos for your clients to save to their smartphones and tablets. 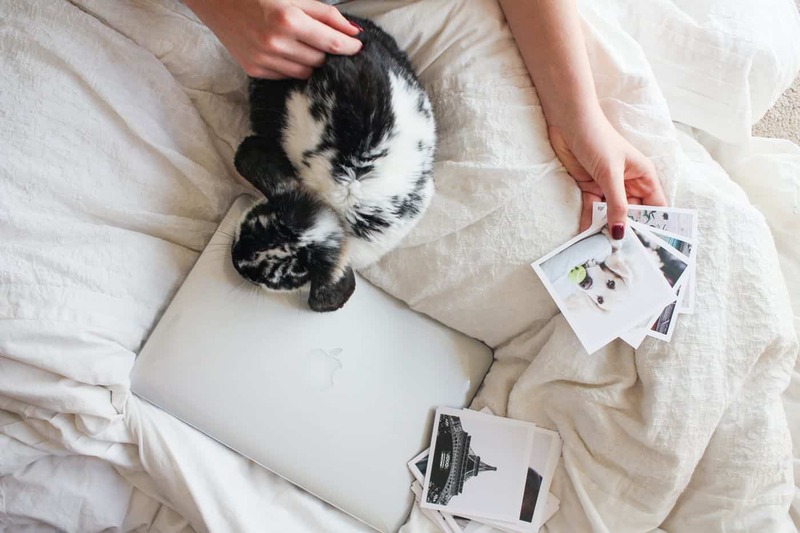 Add links: to your blog, your client’s wedding website, your dog’s Instagram feed – whatever enhances your brand! Speaking of your brand, your unique branding – from logo to colors – defines every single Mobile App as yours, making it a natural marketing tool that’s better than a business card! 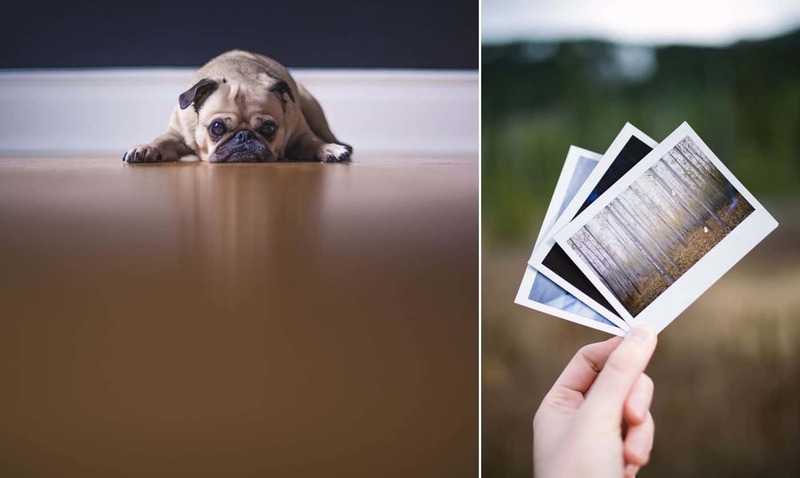 See how REAL photographers are using ShootProof Mobile Apps! Are You Excited To Start Selling? Tell us what products you’ll be offering YOUR clients through ShootProof! Comment below!